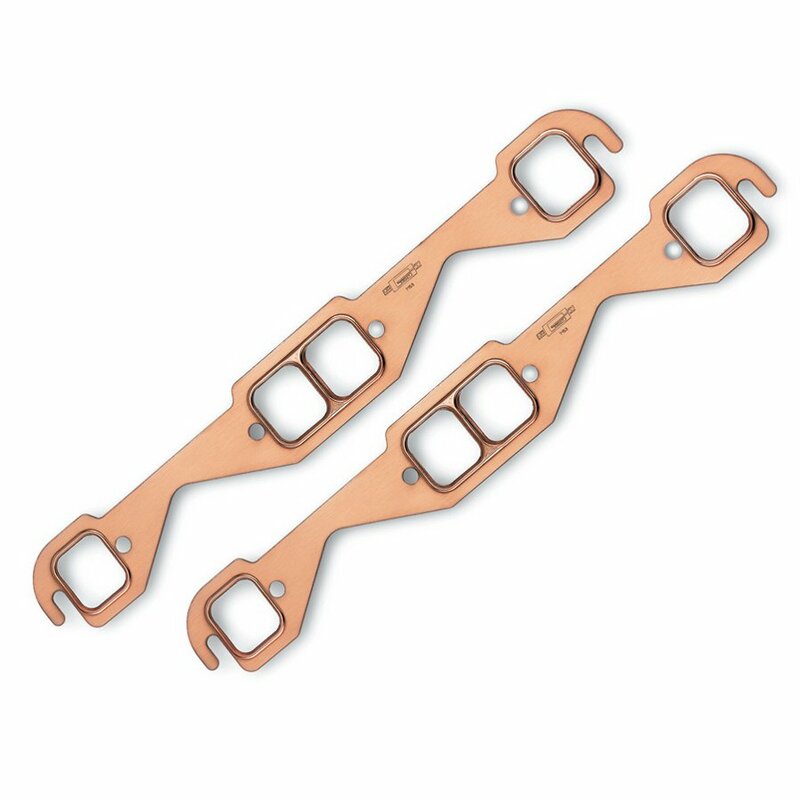 This is a high quality copper gasket that performs well and is reusable. 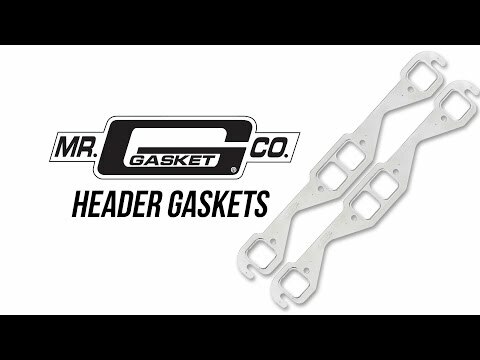 We recommend this in all of your racing and high performance applications. They are for stock heads unless indicated, and work well in high heat and turbocharged applications.